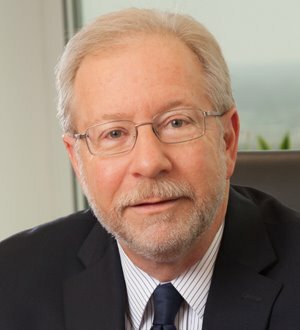 Dean Barnhard represents major businesses, including a Fortune 50 chemical and genetically engineered seed manufacturer, in the defense of toxic tort and product liability claims. With a substantial body of published decisions over the... Read More. 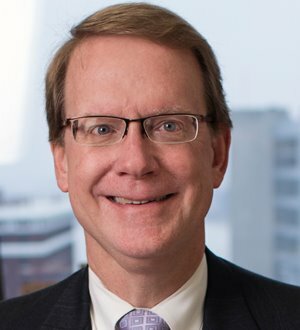 Joseph G. Eaton is a partner in the Indianapolis office of Barnes & Thornburg and co-chair of the firm's Toxic Tort Practice Group. Product Liability: Toxic Tort, Chemical Product Liability and Environmental Litigation Joseph has... Read More. 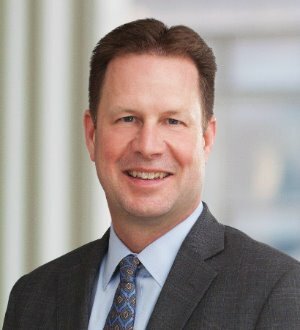 Michael D. Moon Jr. is a partner with Barnes & Thornburg in the firm's Indianapolis office, where he has practiced for the past 18 years. He is a member of the Litigation Department and has experience in complex matters, including mass... Read More. 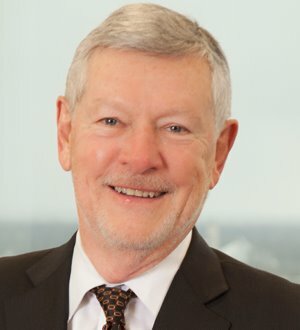 With a complex litigation practice that is national in scope, Bill’s experience is deep and far-reaching. 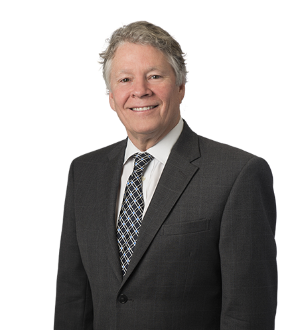 He represents clients against product liability, toxic tort and commercial claims involving chemical products, agricultural and... Read More. 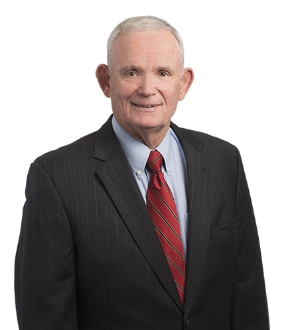 Doug's practice is almost exclusively civil litigation, typically for the defense. He has tried and defended: Toxic Tort and chemical cases Drug and Medical... Read More. Commercial Litigation, Bet-the-Company Litigation, Personal Injury Litigation - Defendants, Mass Tort Litigation / Class Actions - Defendants... See More. 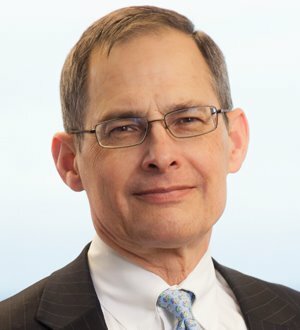 Chris Lee focuses his defense practice on products liability (especially medical devices), asbestos, personal injury and wrongful death claims and allegations... Read More. 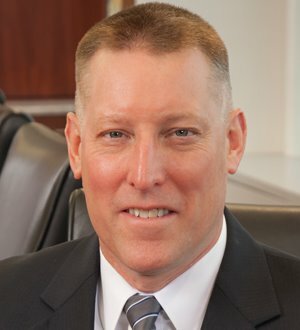 Frost Brown Todd January 2009 – Present (5 years 4 months) Jeff has more than 20 years of experience as a trial lawyer. 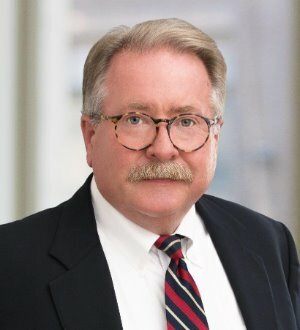 He concentrates his practice in product liability litigation, defending corporations in personal injury and contract claims involving vehicles,... Read More. 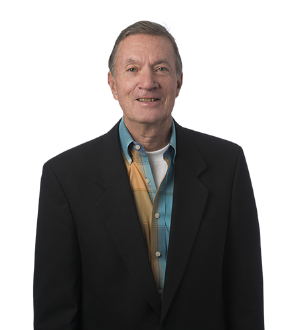 John has practiced law since 1974, specializing in civil litigation. 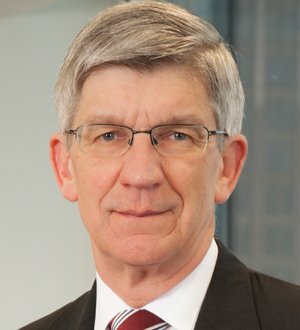 He has represented litigants in a wide variety of cases, with particular emphasis on the... Read More. 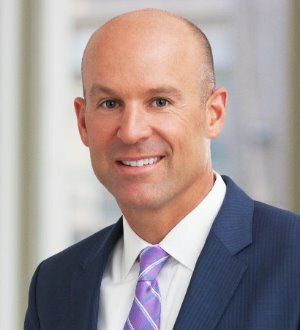 Nick is Chair of Frost Brown Todd's Product Liability Practice Group. 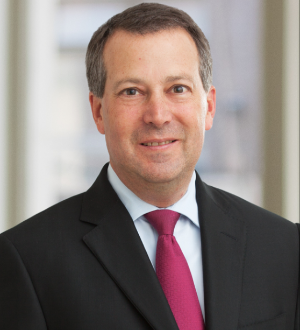 He is a trial lawyer who concentrates his practice in product liability and commercial litigation. Nick serves as national lead trial counsel for a major construction and agricultural equipment... Read More. 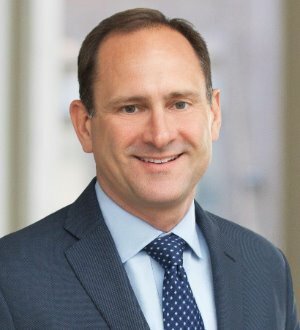 Kevin is a trial attorney concentrating his practice in product liability litigation and mass tort, defending corporations and individuals in personal injury... Read More. Commercial Litigation, Ethics and Professional Responsibility Law, Legal Malpractice Law - Defendants, Product Liability Litigation - Defendants... See More. Dan’s practice is devoted to civil litigation with an emphasis on significant business, product liability, professional liability, and premises liability... Read More.